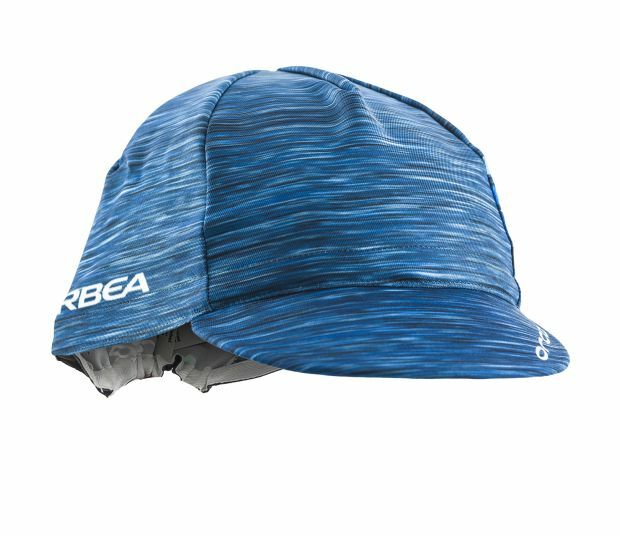 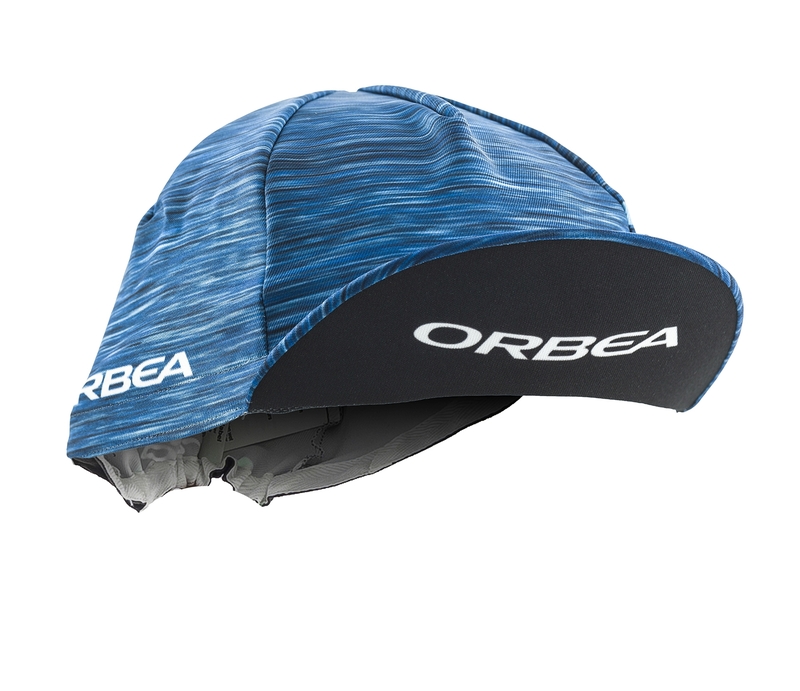 If you're looking for a light breathable racing cycle cap in your own custom design to keep you protected and cool. BREATHABLE PROTECTION - A light breathable fabric keeps you protected and cool from the sun during your ride. 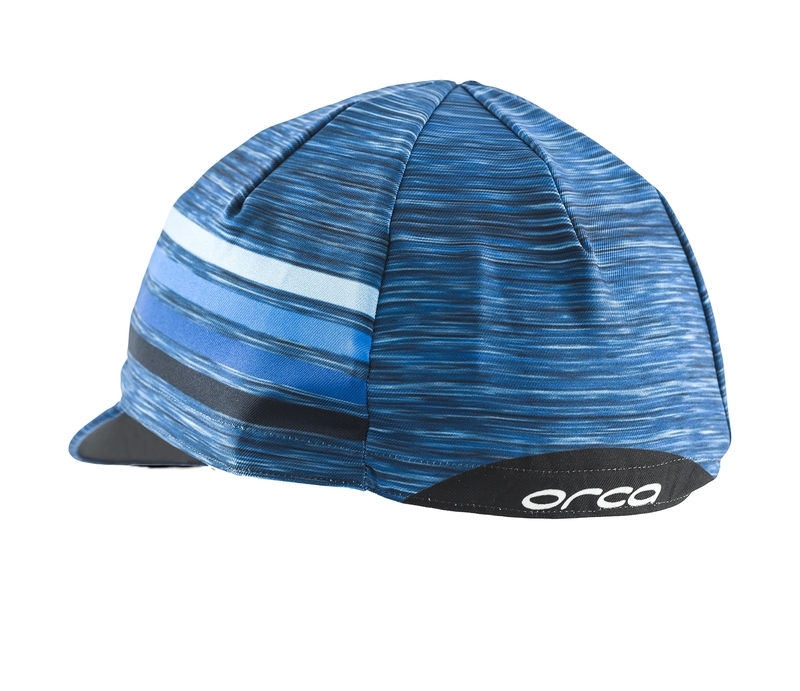 Download RACING CAP 19 image JPG- 1004 Kb.